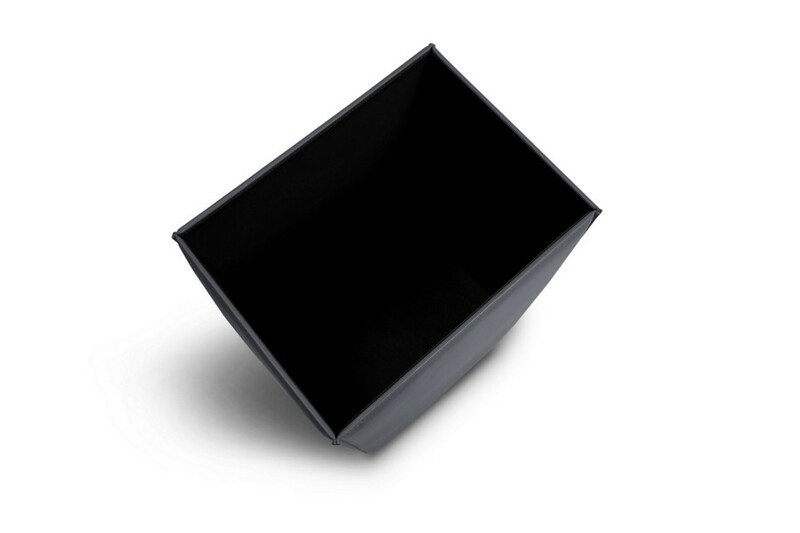 This is the rectangular waste paper basket proposed by Lucrin. 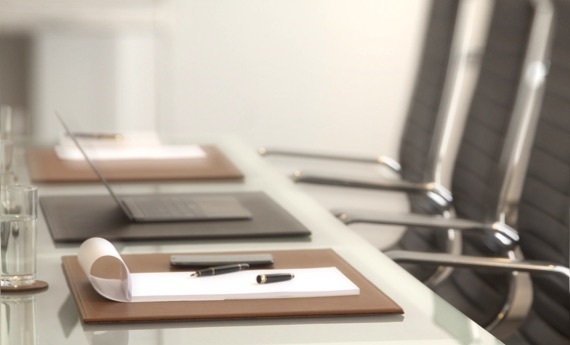 Made in the same authentic high-end leather as the whole catalogue, and coming with a leatherette interior that can be wiped clean with a damp cloth. 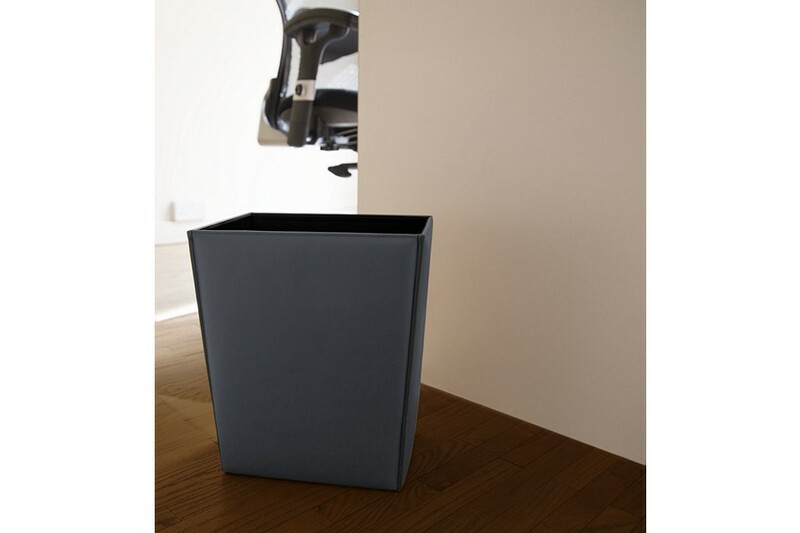 Whether, it is at the office or at home, a dustbin is an essential accessory. 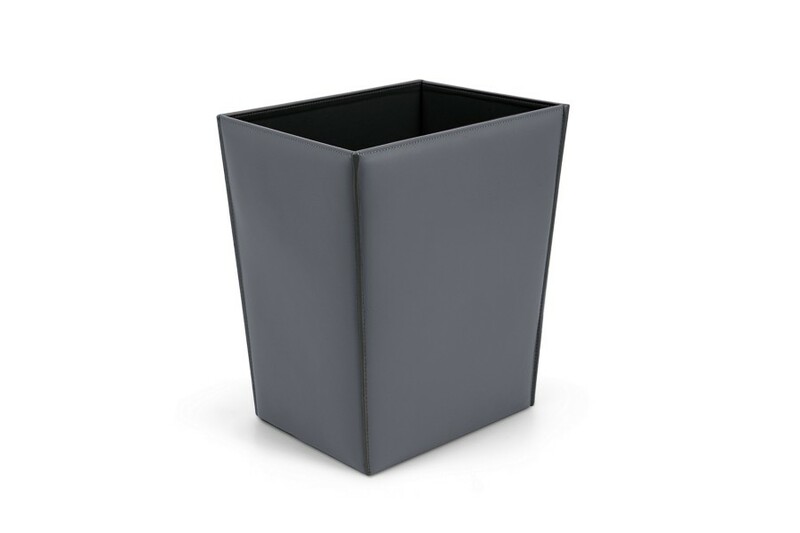 Practical and really classy, this leather bin does not only fill in its usual customary function, but also adds a nice touch to your décor!